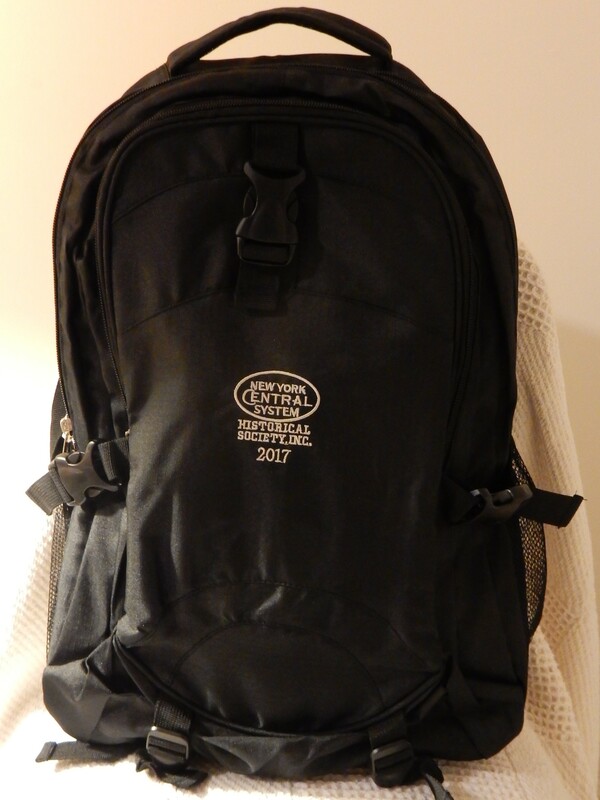 2017 NYCSHS backpack is 100% polyester. This deluxe backpack has 3 roomy zippered interior compartments, 2 outside mesh pockets, padded shoulder straps for comfortable weight distribution, convenient top loop for quick carrying, and adjustable straps and buckles for carrying additional items outside the pack. Shipping is extra and Ohio residents add 8.0% sales tax.